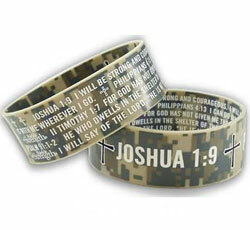 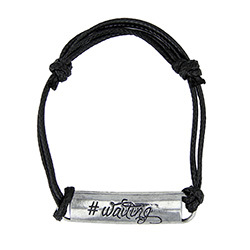 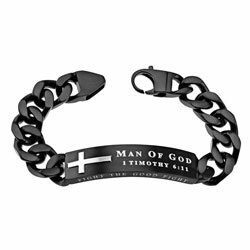 We carry a wide variety of Christian bracelets for men. 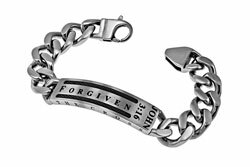 Find a bracelet that matches your style, or a loved one's style. 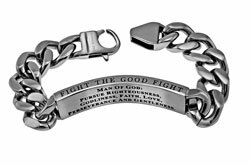 Our quality products are made of steel, leather, and silver. 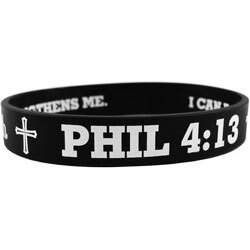 Get free shipping on orders over $40.